The core of Northern Long Fist was developed in the 10th century by Zhao Kuang Yin, the founding emperor of the Song Dynasty, who owed much of his empire building to Shaolin Kung Fu. This original style was called Taiju Chang Chuan which means the Long Fist style. During the early part of the 20th century when the Shaolin Temple was still active, two great martial organisations arose, encompassing many of the great styles, which developed from the Shaolin and other systems. One was the Chin Woo Association (1909), and the other was the Nanking Kou Su Institute (1926) (the term ‘Kuo Su’ means ‘national martial technique’). 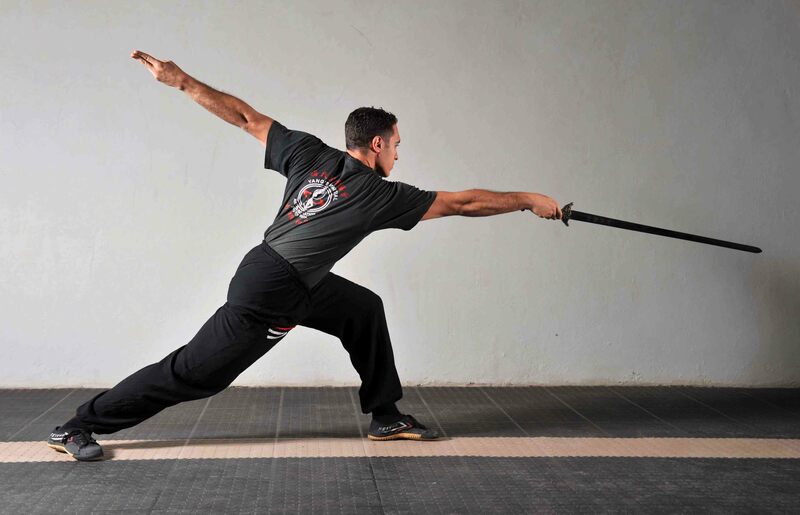 The Nanking Kuo Su Institute drew from the knowledge of a large number of respected Masters, including Chin Woo members, overcoming Martial Arts politics and age-old prejudices to discuss and explore the best techniques from among the many divisions. From this synthesis arose the style commonly known as Northern Long Fist. Master Han Ching -Tan ( 1903 – 1976) studied Long Fist as a first generation pupil of the Nanking Kuo Shu Institute. 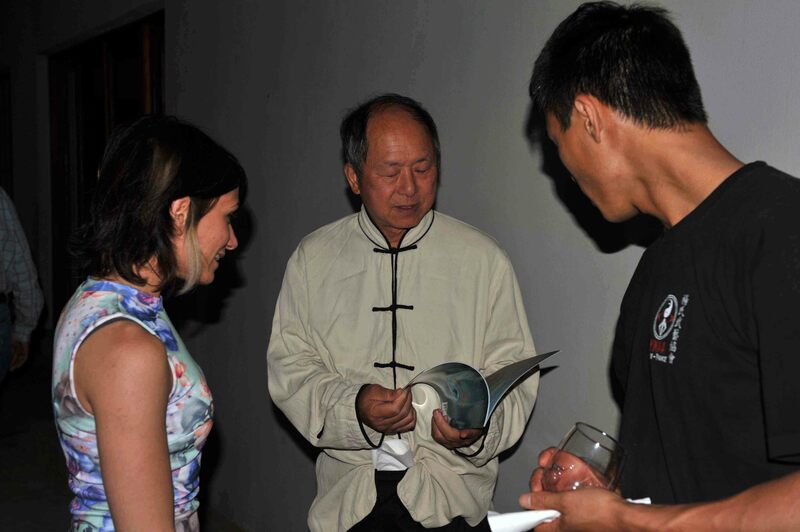 He, in turn, taught Master Li Mao-Ching, who also studied Northern Praying Mantis, Chinese Wrestling and Sun Bin Chuan. Master Li passed on his knowledge to a number of pupils including Dr. Yang Jwing-Ming, who still visited and hosted Master Li on a regular basis. parrying. 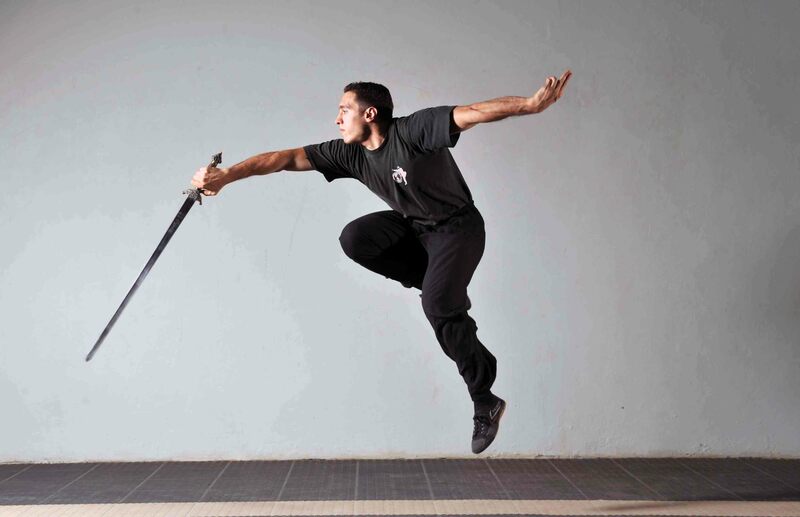 In YMAA training, techniques of Shaolin Chin Na and the White Crane style are trained for close-range fighting. 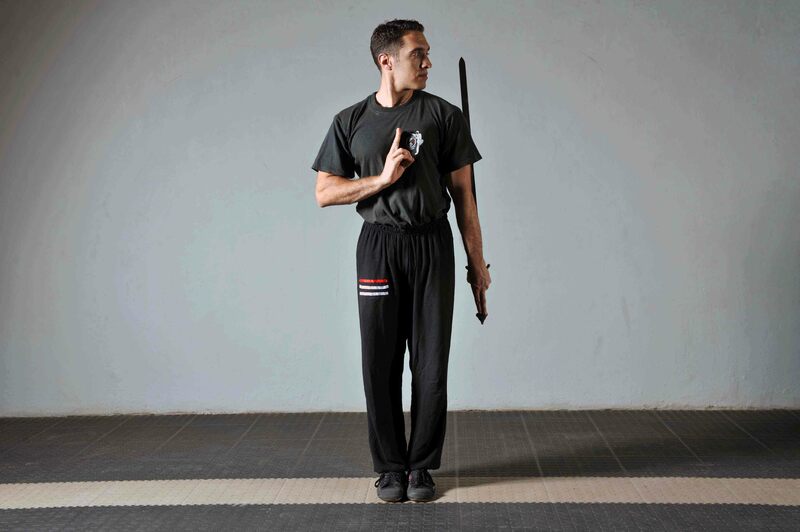 Stances in Long Fist are wide and low, allowing for a long range of movement and great stability and strength. Strategically, offense and defense are considered equally important. In some Long Fist styles ‘the best defence is a strong offence’, and in this case the practitioner launches a pre-emptive attack so aggressive that the opponent doesn’t have the opportunity to attack. 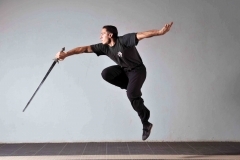 The Long Fist fighter likes to keep the opponent at middle-to-long range distance to facilitate the use of kicks, and since kicks are of such importance, speed is crucial since it takes longer to execute a kick from long range. 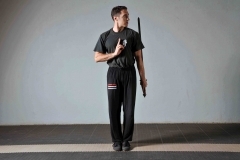 Many weapons are trained in the Long Fist system including Staff, Sword, Sabre, and Spear and others.